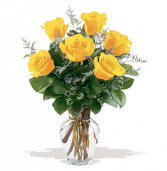 Send a message to your friend in Fort Worth with this lovely yellow rose bouquet. 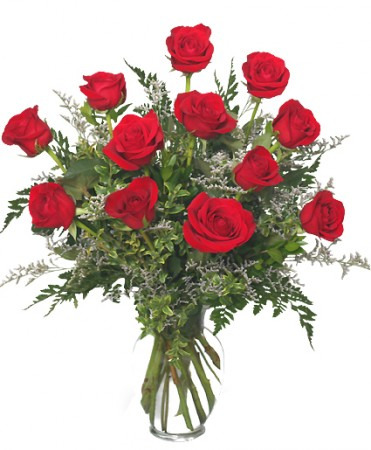 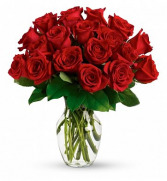 The 18 red roses in this arrangement are hand-selected for their color, size, freshness and beauty. 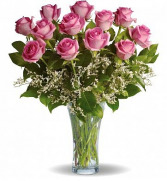 Artfully poised in a classic clear vase, it's an enchanting and timeless gift of love in Fort Worth, Texas.